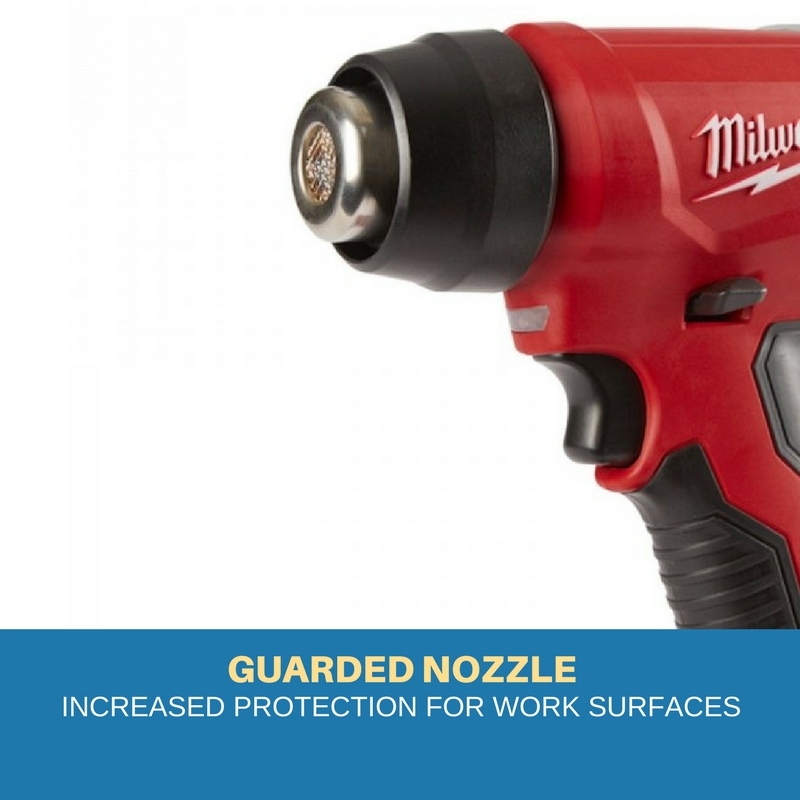 The M18 Compact Heat Gun performs applications quickly by reaching operational temperature in less than 7 seconds. 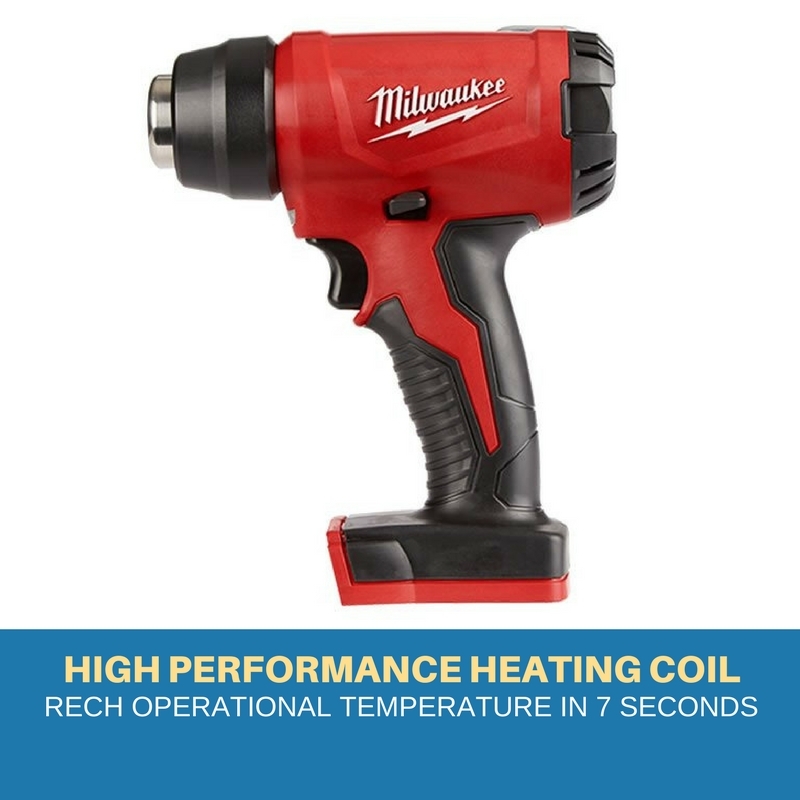 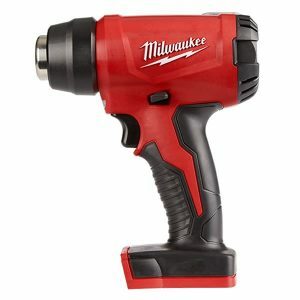 As the most compact electric heat gun among market leaders, it can go places where corded heat guns can’t. 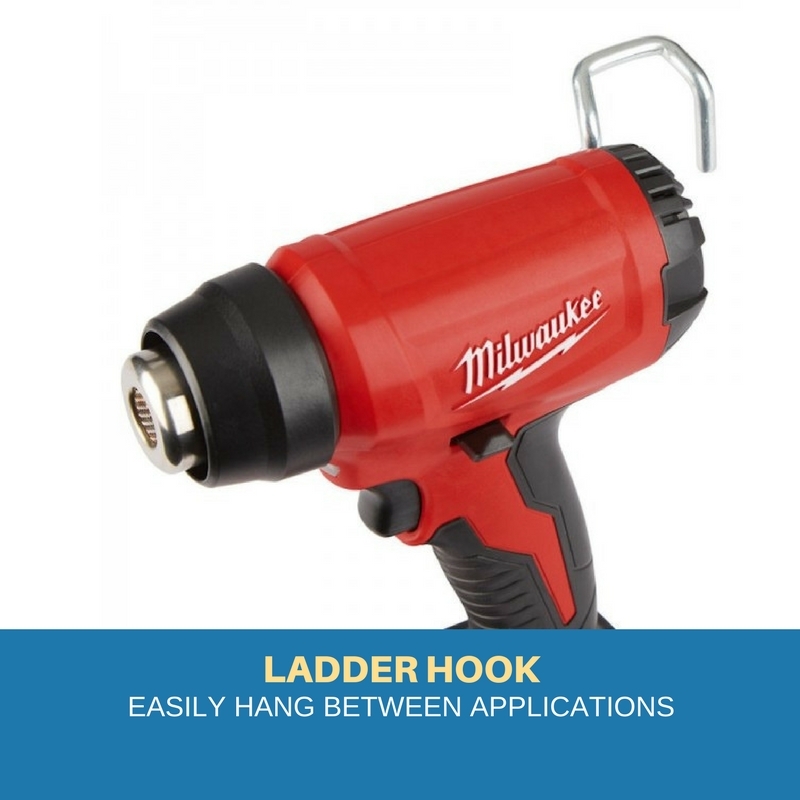 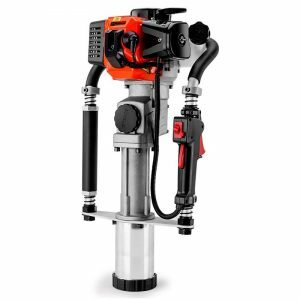 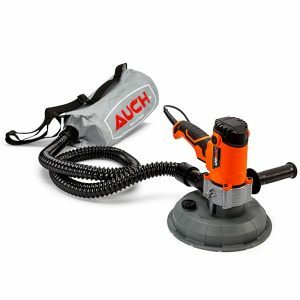 The guarded nozzle provides increased protection for work surfaces and the ladder hook allows users to easily hang the tool between applications. 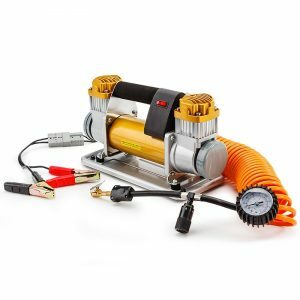 Powered by REDLITHIUM battery technology, it is able to heat over 40 connections on a single 5.0Ah battery, anywhere, anytime without the hassle of cords. 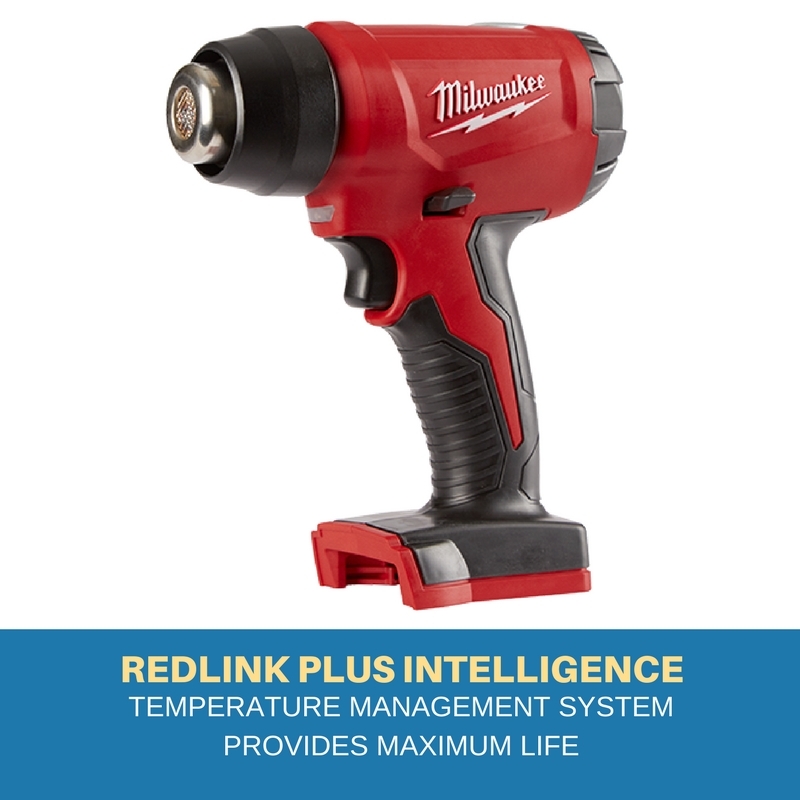 The M18 Compact Heat Gun features REDLINK PLUS Intelligence with a temperature management system to provide maximum life.